Happy Friday, guys! It really feels like the start of summer, doesn't it? Our kids get out of school today, and everyone seems to be ready to take it easy, including me! I do plan to go full steam ahead with the blog and new Youtube channel, but I am definitely going to enjoy NOT getting up at 6 a.m. every morning, and look forward to plenty of chill time with my husband. 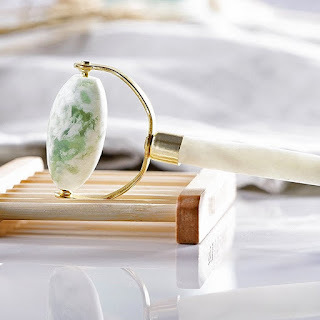 For today's Friday Finds I've rounded up some more natural beauty products, a must-have Summer accessory, some fun mugs, and a cool new shopping service at Amazon. Enjoy! 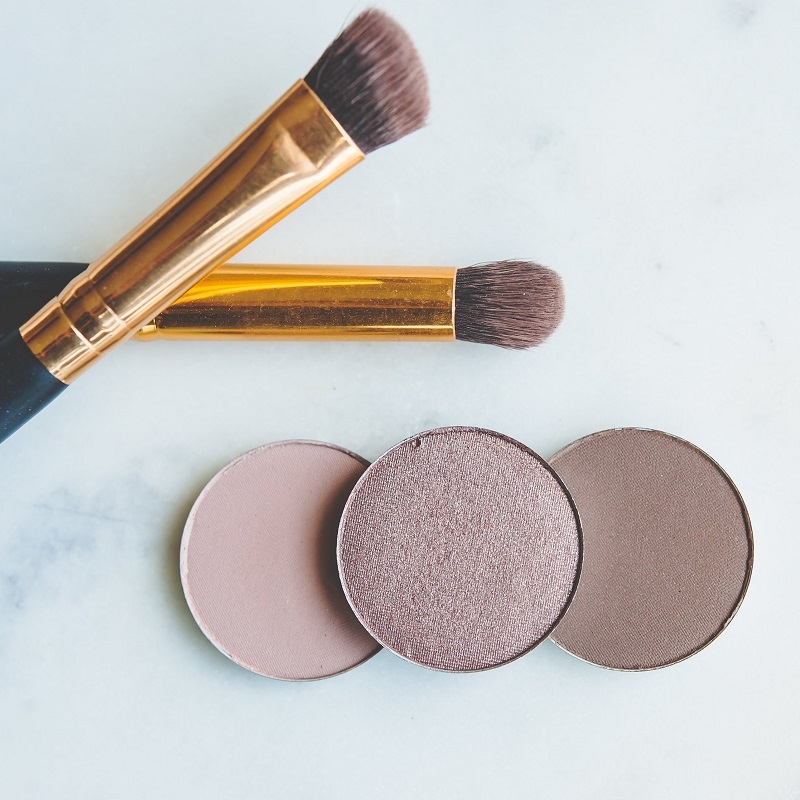 This first one has the most beautiful organic makeup and natural skincare products. 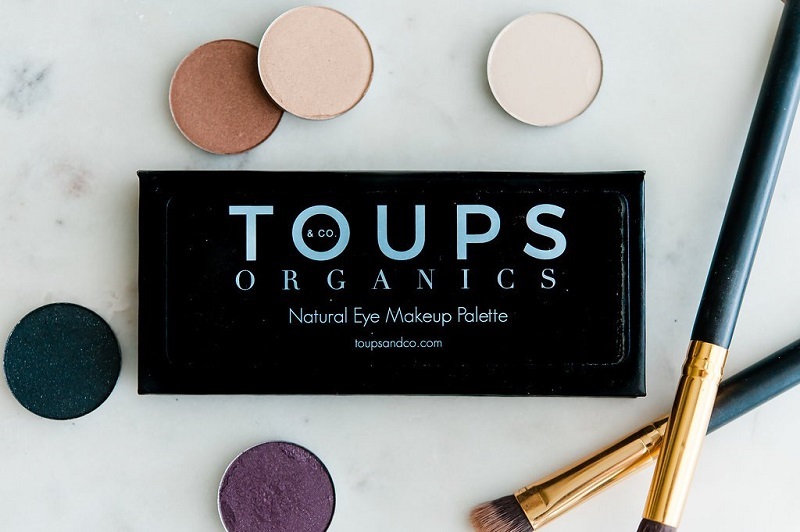 Toups & Co. Organics is created with certified organic ingredients and is talc free. Their shades are also free from artificial colors, preservatives & fragrance, which makes it ideal for sensitive eyes. I have very sensitive eyes and struggle with allergies when it comes to beauty, so I'm so happy to be testing the Natural Eye Makeup Palette. It comes with three beautiful neutral shades including matte flesh, shimmer mocha, matte bark. 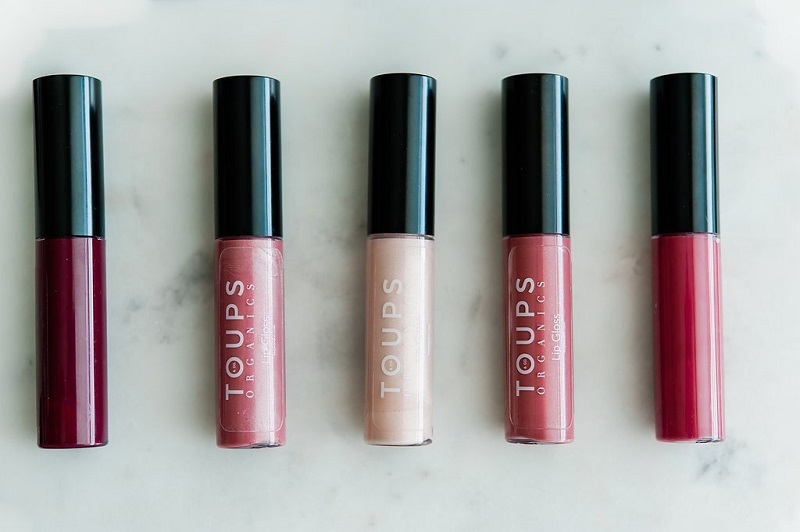 Toups & Co does have some new colors coming soon, which you can see in the photo above. Doesn't that purple shade look gorgeous!? At Toups & Co. you can also find balms for face and body as well as tallow lip balm. Tallow is full of natural fats and minerals and is naturally abundant in vitamins A, D, E & K. Pictured: Original Tallow Balm. Keep an eye out on Instagram and next month's KCL Beauty Edit for a full review of the eyeshadow! This next find is going to make your online clothing shopping so much easier! As an Amazon associate myself, I see customers frequently returning high-rated items like dresses and shoes, I always assume because they didn't fit quite right. With Prime Wardrobe you can select up to eight items to try on before you buy. So the next time you find the perfect cocktail dress for an upcoming event, for example, you could order it in several sizes, have it shipped to your home and try on within 7 days, return the ones that don't fit using a prepaid shipping label, and only pay for what you keep! This service is free with Amazon Prime. Ken and I have Amazon Prime and love all of the perks, so I'm tempted to try this new shopping feature myself and do a blog post on it. 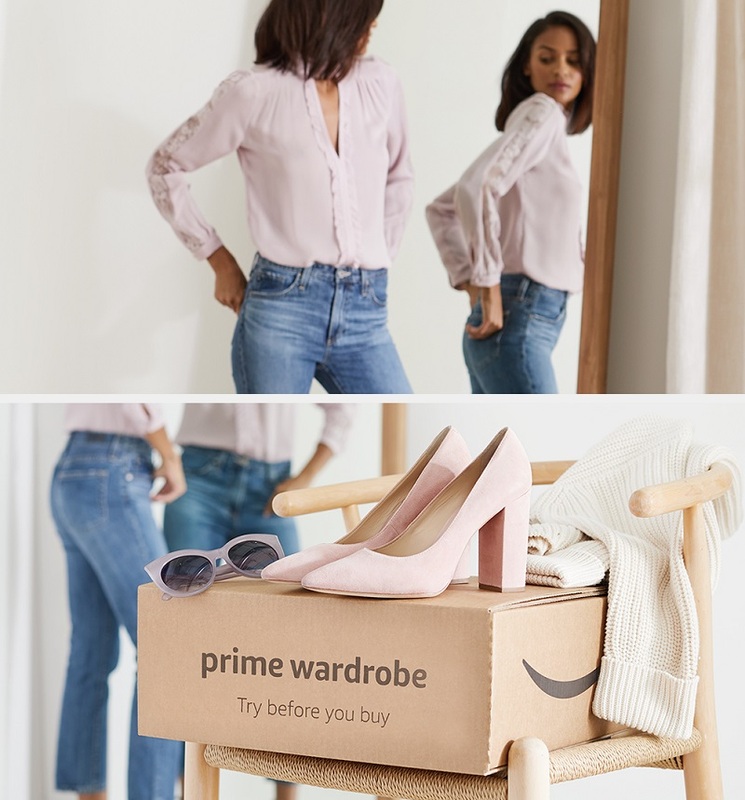 Would you guys use Prime Wardrobe for online shopping? Let me know in the comments below. If you could use another cute mug in your rotation (who doesn't?) this next pick is for you! At Coffee and Candor there are plenty of cute and fun mugs for gift giving and everyday use. 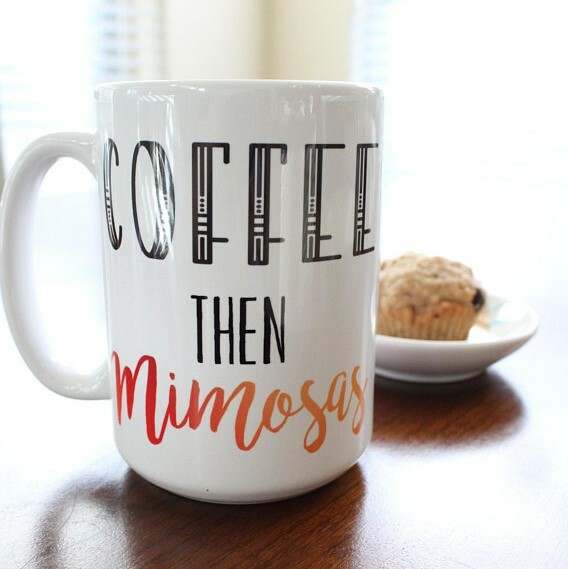 My personal favorite is the Coffee Then Mimosas mug pictured above. 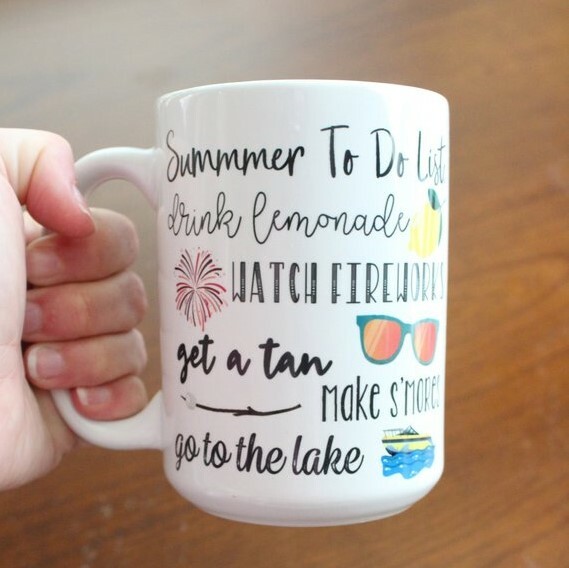 With Summer coming up, you may want this cute Summer To Do List mug. It's also a great shop for an easy Father's Day Gift. Check out their selection of Father's Day mugs and enter for a chance to win one during the Coffee and Candor Father’s Day giveaway on Instagram June 8th-June11th! You can get a reminder when it's time to enter the giveaway by signing up for the Coffee and Candor newsletter - a monthly email with coffee-friendly recipes, sneak peeks at new mugs and giveaways coming that month, additional entry into all giveaways, other small shop shout outs, promo codes exclusive to subscribers, & sale announcements. Subscribe here >. This last pick is for any of you who are headed to the beach or the lake this season. At Me Plus there are so many cute beach totes and small travel pouches that are perfect for Summer. This Me Plus Beach Bag and Pouch 2-Piece Set is available in several different designs, including a flamingo and a pineapple design. You can see all of the cute summer bags available at Me Plus right here >. I hope you're all having a lovely break so far. You can shop all of the featured items using the links below. Happy shopping and have a very happy weekend! Great picks dear. I love KCL products. 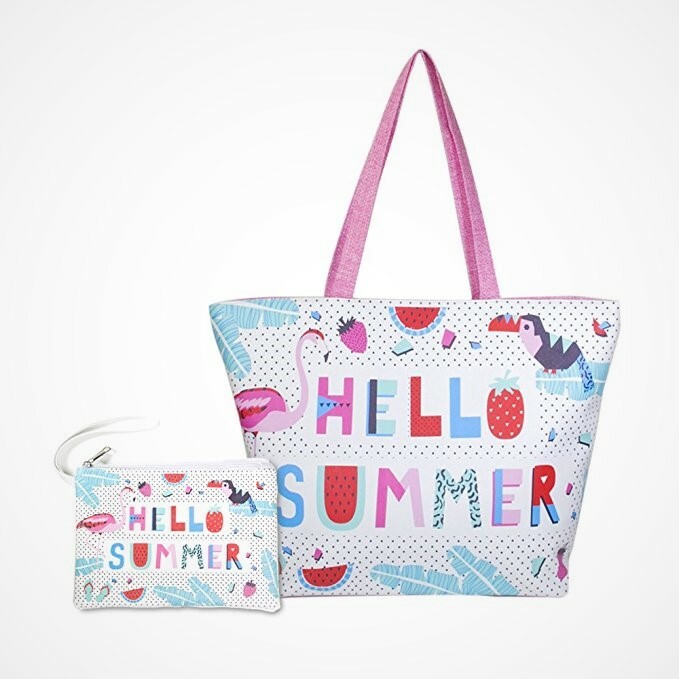 Anyway, I absolutely love the summer bags, such a cute pair! Thanks, Jessica! And me too...love those summer bags!